(ADV) Responsible Blogging Campaign by Crowdpot and Ninetology. In my opinion, I think that responsible blogging is responsible for your blog and your blog content. Never copy(unless permitted or being asked to do so). Never insult anyone(exceptions for teasing). Never spread rumors(rumors always being spread faster than good news). Responsible blogging is important because it will really benefit the blogging industry as bloggers would be regarded as a more credible source of information rather than just gossip and slander. Remember that your blog and it's content represents you and you will be held responsible for it. Pledge now at http://www.facebook.com/NinetologyMalaysia/app_128992063920910 and you might win a Ninetology smart device. This responsible blogging campaign is initiated by CrowdPot, a premium blog marketing platform that connects brands with blog publishers to create ethical sponsored blog posts. Crowdpot is a new platform that enables brands and business to engage with bloggers and the online community with their unique thumb-tipping mechanism. This prominent transition will assure enhancement of people quality with enhanced intelligence. was launched in Indonesia in September 2012 and continues its progression to other ASEAN countries. “Our smartphones and tablets are only one portion of the core of our business ecosystem. Completing the system is Ninetology’s comprehensive communication package consisting of Connectivity, Content, Software, Hardware and Smart Ecology elements,” said Mr. Sean Ng, Chief Executive Officer of Ninetology. “We are proud to be the first organisation in South East Asia to incorporate these five crucial elements in our integrated business model, and this is Ninetology’s biggest strength,” Ng enthused. 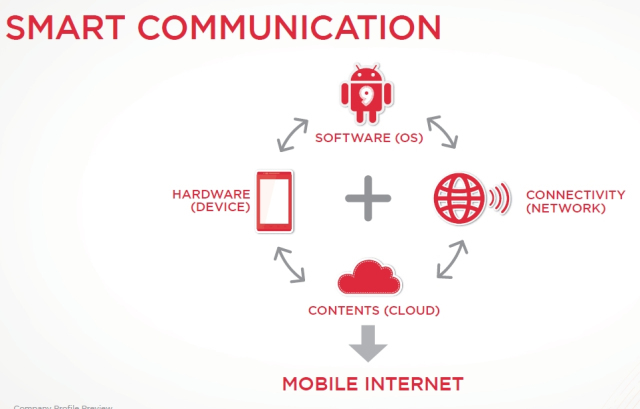 Ninetology believes in an integrated approach to smart communications and the framework covers connectivity with ASEAN Telco providers and mobile partners while all content sources and device applications can be customised for better user interface (UI) and user experience (UE). Content and data storage are delivered and uploaded in the cloud for simplified management. Meanwhile, the integrated Operating Systems (OS) offer easy-to-use communication, organisation and customisation processes. With crisp 1024 x 768 XGA screen resolution and outstanding image quality, the Outlook tablet has a 8.0 inch touch screen and runs on the Android 4.0 operating system. The smaller brother to the Outlook (above) is the Outlook Express which features a 7.0 inch touch screen display with 4:3 ratios, Wi-Fi connectivity, and up to 32GB Micro SD external storage, in addition to internal memory bank of 2.5GB, making it extremely portable and suitable for business presentations, email, and social media interactions. ninetology’s flagship smartphone features a Dual SIM Connectivity and vivid 5.2 inch touch screen display, exuding style, class and elegance. Operating on the Android 4.0 operating system equipped with a 8.0MP camera, this smartphone has an matte finish back cover to prevent minor scratches and fingerprints. Equipped with a 4.0 inch touch screen display, the Black Pearl II has beautiful curves comes in a stylish black hue. 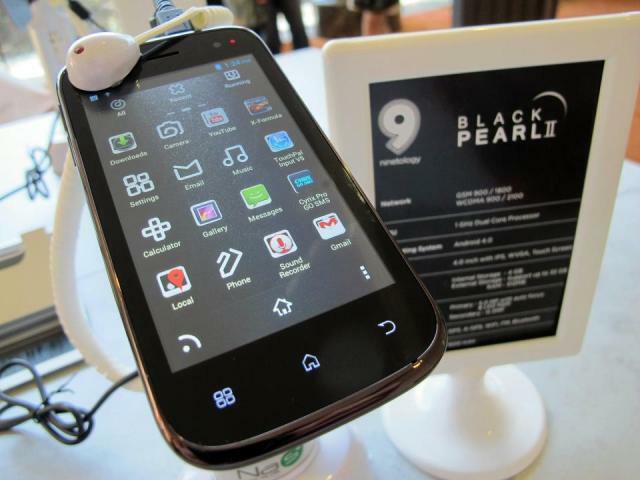 The Black Pearl 2 also functions on an Android 4.0 operating system. 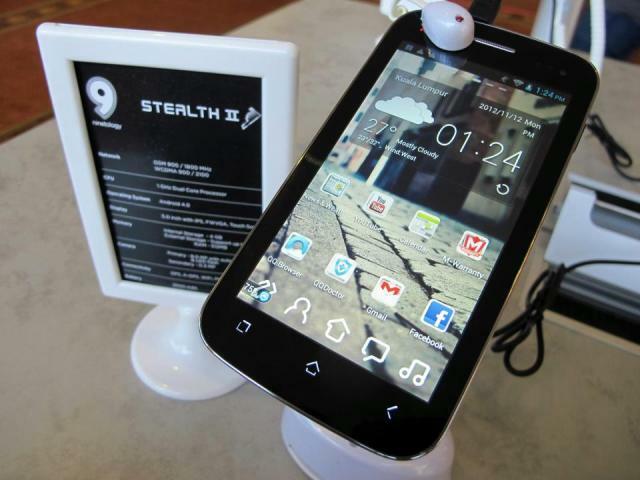 Palette is an entry-level smartphone with 3.0 inch touch screen display that runs on Gingerbread Android 4.3 OS and Dual SIM Connectivity. 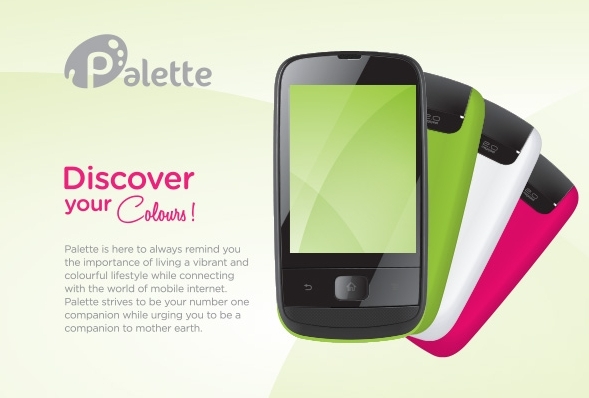 Customers will enjoy a RM100.00 rebate (T&C’s apply of course) when they buy ‘Palette’ by trading in their old phones. Ninetology will also refurbish usable phones and sell them at a cheaper price to the less fortunate, especially those in the rural areas. A percentage of Palette’s sale and accumulated funds from total sales of refurbished phones will proceed to fund MNS’s nature conservation activities. 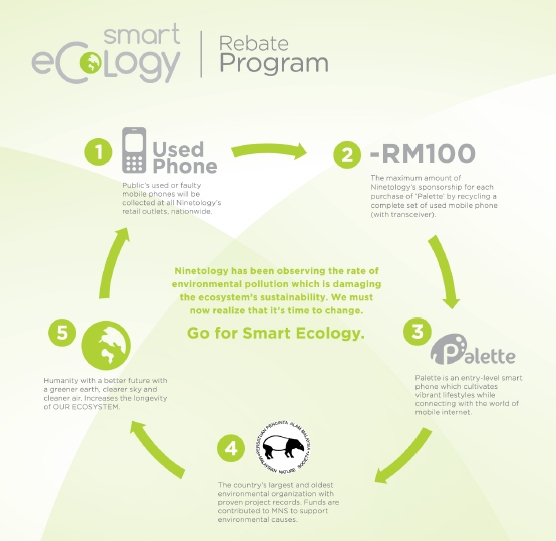 Doing their bit for the environment, Ninetology has ventured into an additional area called Smart Ecology, a recycle and refurbishment of mobile devices programme, which is in partnership with non-profit organisation, Malaysian Nature Society (MNS). In support of MNS’ “Recycle for Nature” campaign for corporate companies, Ninetology will be gathering faulty or unused mobile devices nationwide for a “Green Chemical” recycling system which segregates specific phone components into its respective categories such as glass, plastic, metal and motherboard. Since launching in August 2012, Ninetology has already sold 20,000 units of smart phones in Malaysia and 15,000 units in Indonesia. It has also sold 8,000 units of tablets in Malaysia and 6,000 units in Indonesia. And if you have been wondering what ninetology means, Sean Ng, Chief Executive Officer of Ninetology explains, “Our name is derived from the basis of our foundation – the nine distinct mobile product series and services. Together with our intelligent, experienced professionals from various divisions, we have been working on this business concept for 10 years to provide outstanding performance and impactful solutions”. The company will also be progressing into the Vietnam, Cambodia and Singapore markets by the end of 2012. “We have our eyes on the region, and aim to be the one-stop platform for innovation and the nation’s largest mobile technology provider,” said Ng. In addition to the new device launches, Ninetology also launched a new feature phone called ‘Vox’ in a campaign called ‘VOX Gold’ to raise donation funds for Yayasan Maha Karuna. A percentage of the accumulated sales of ‘Vox’ will be donated to the organisation. Kings & Queens L'Odeur Luxury Soft Launch. (Adv) Prudential Project Listen - Jia Yeen. Storm London Watches Launch @ Highstreet, 1Utama. Fantastic Phuket. 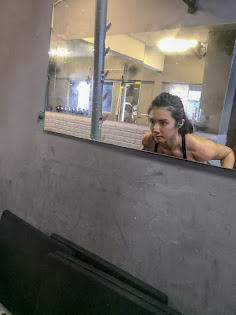 (Day 2) Photos.